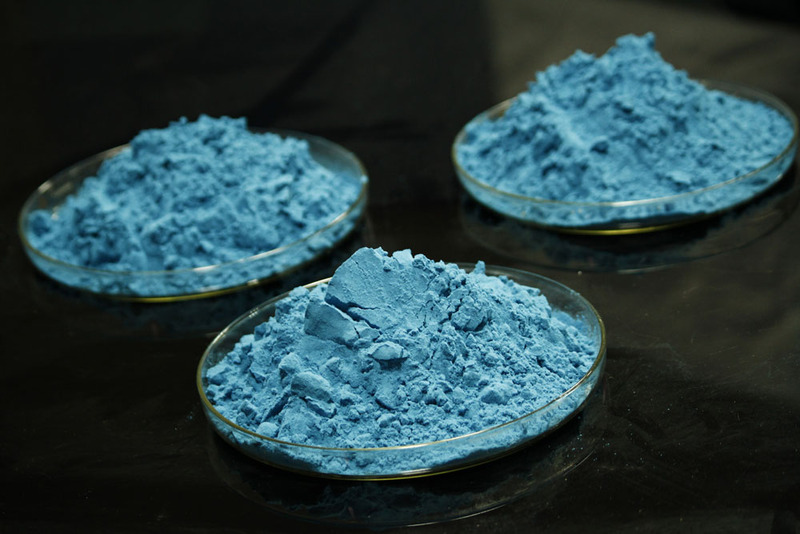 Spirulina blue: The natural food colour, is a blue coloured pigment extracted from spirulina, which is an edible micro-algae. Although there are many health benefits of spirulina blue colour but it has also extensive use as a food colouring agent. 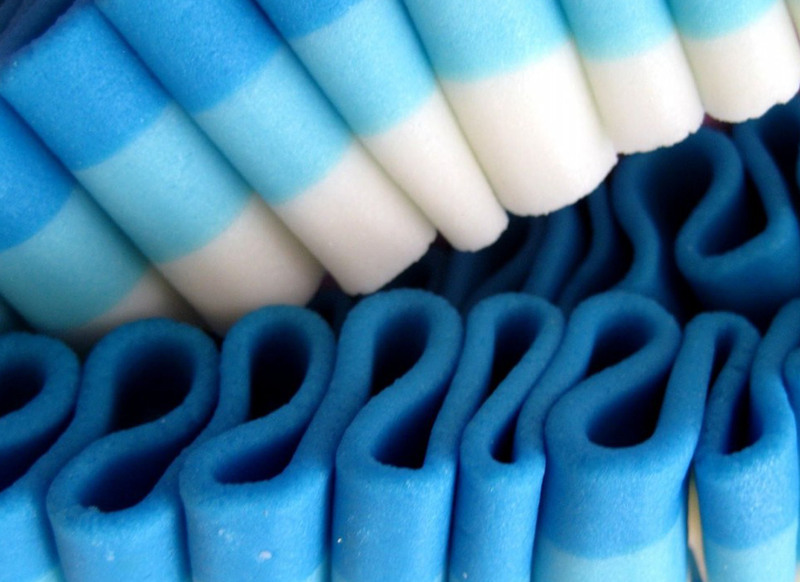 After evaluating it extensively, Food and Drug Administration (FDA) of United States of America has approved spirulina blue as colour additive in food items like candy, chewing gum, cake icing, ice cream, canned peas, bottled food colour for retail, ice pops, and liquers such as blue curacao. There is no side effect of spirulina blue as it is a natural preservative and does not contain any toxin. 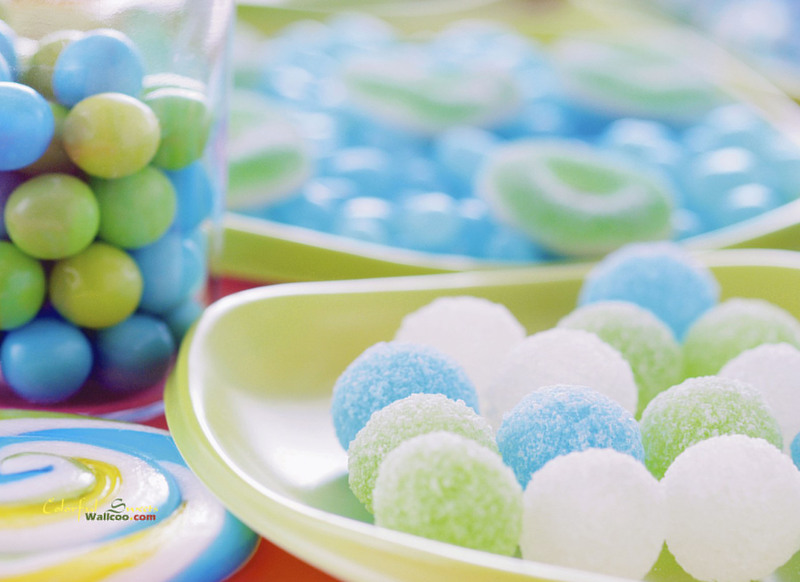 As people are becoming health conscious now a days, various companies promised to remove all artificial colourings from confectionery amid concerns that they are linked to hyperactivity and may pose other health risks. 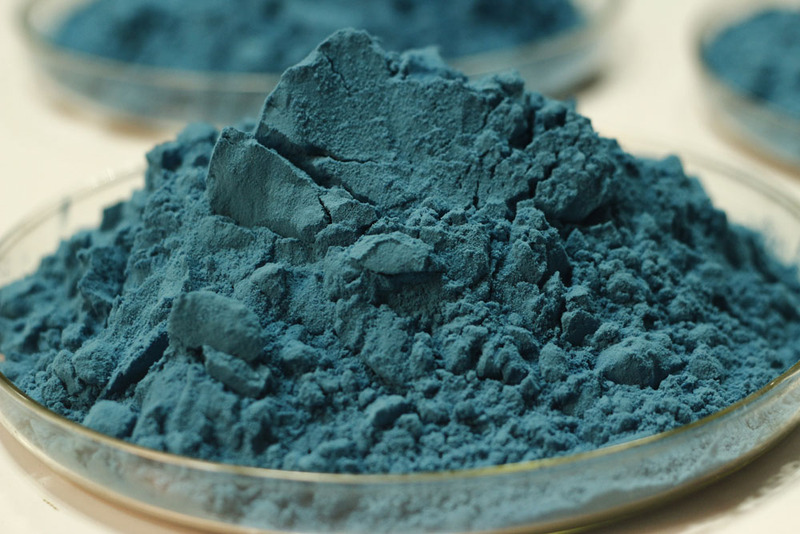 The blue colour shall be replaced by spirulina blue, which is produced from Spirulina. 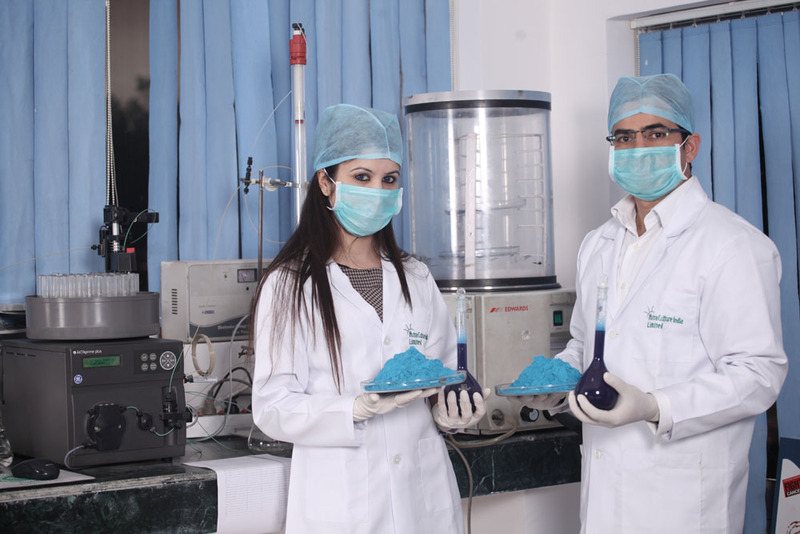 WE ARE ONE OF THE LARGEST PRODUCERS OF NATRUAL BLUE FOOD COLOUR FROM SPIRULINA IN THE WORLD. DEVELOPMENT OF THE IMMUNE SYSTEM: Regular intakes of this pigment have been reported to boost immune responses. The particular types of immune cells involved in cancer control, cytotoxic T lymphocytes and NK cells, function more effectively with increased intakes of Phycocyanin (Hayashi, 2011). DEVELOPMENT & GROWTH OF RED BLOOD CELLS & WHITE BLOOD CELLS: Phycocyanin is reported to affect the stem cells found in bone marrow, which produce white blood cells that make up the cellular immune system and red blood cells that oxygenate the body. It emulates the affect of the hormone erythropoetin, (EPO), which is produced by healthy kidneys and regulates bone marrow stem cell production of red blood cells (Kozlenko and Henson, 1998). PROTECTS AND DETOXIFIES LIVER & KIDNEY: As reported, it may increases the expression of essential enzymes and biochemicals related to the balanced function of liver and Kidney (Ivanova et al., 2010). 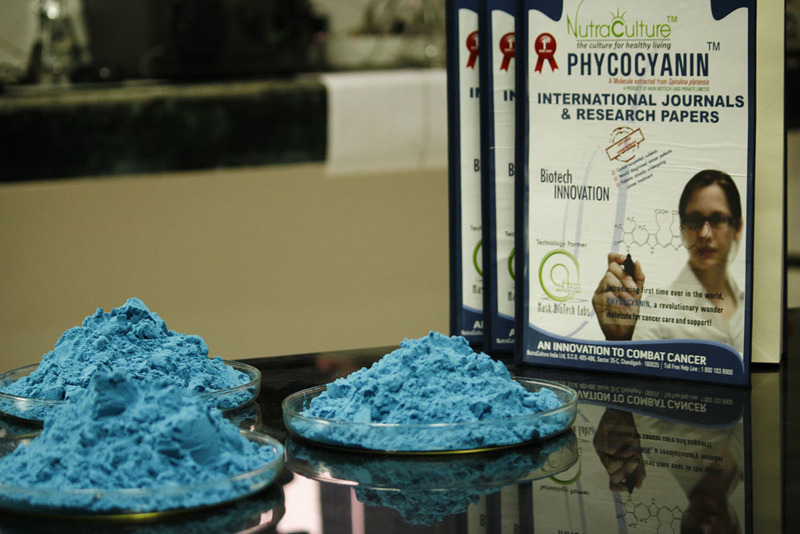 ANTI CANCER & ANTI MICROBIAL: Phycocyanin is reported to induce apoptosis in the existing and proliferating cancer cells and being a natural antioxidant, it also helps getting rid of any cancer promoting oxidative stress. Its act as antimicrobial agent as well (Li et al., 2010; Suhashini et al., 2004; Sabarinathan et al., 2008). 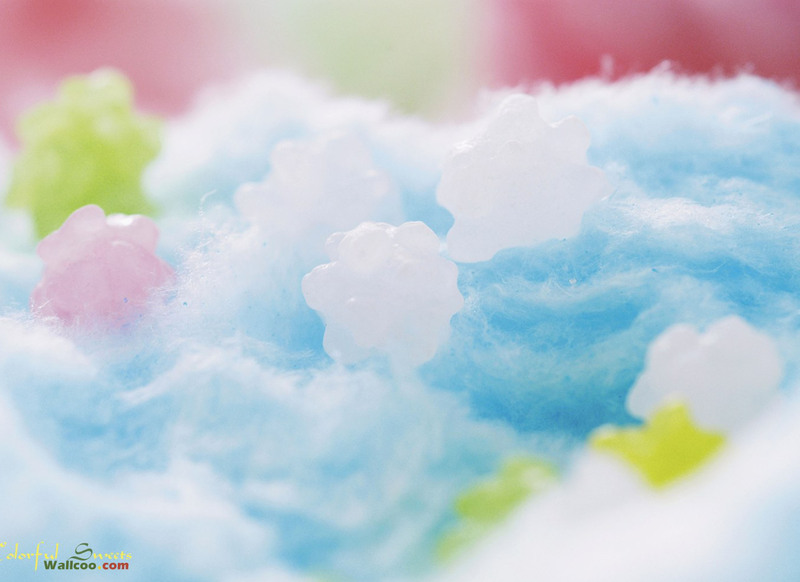 COATING: Spirulina Blue is easy to work with, as it dries easily from layer to layer and can be used in coating of chewing gums, sweet cake decoration, milk shakes, nuts etc. 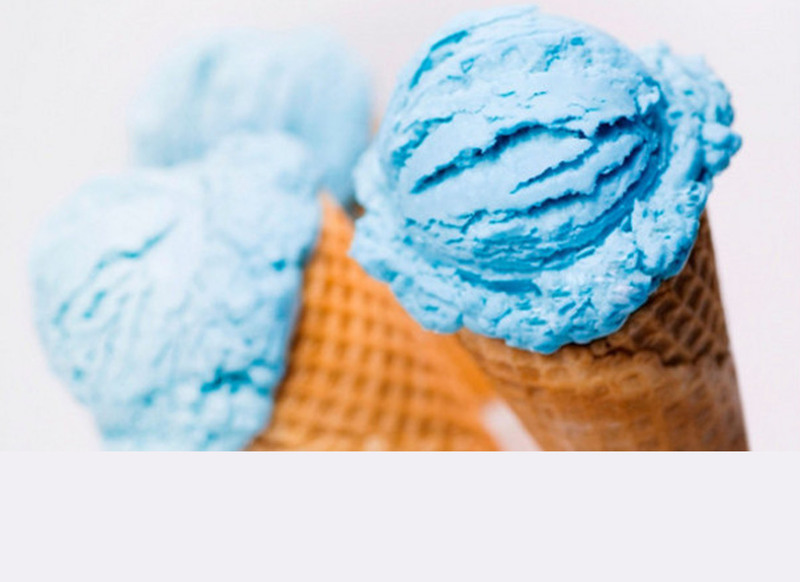 ICE-CREAMS AND FROZEN DESSERTS: It is a non-toxic and non-carcinogenic colorant and can be easily mixed with other ingredients to give intense blue colour even at low temperatures. CHOCOLATES: It is having beneficial effects on health and safe for usage. It is an innovative way to differentiate any product in market place, by giving it a unique coloration. 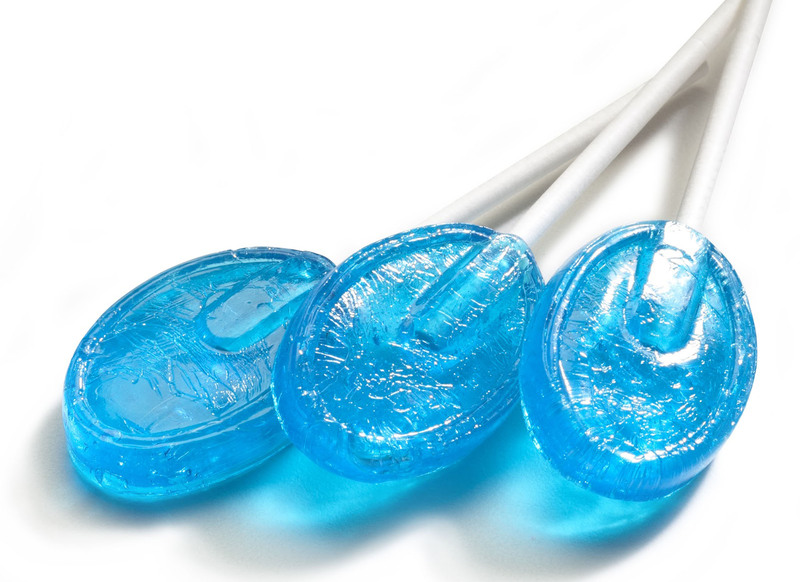 JELLY AND GUMS: To the crystal clear jellies it imparts bright blue colour. 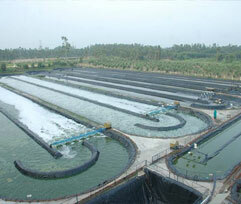 Further due to its capacity to resist high pH value, it can be very well utilized as additive. 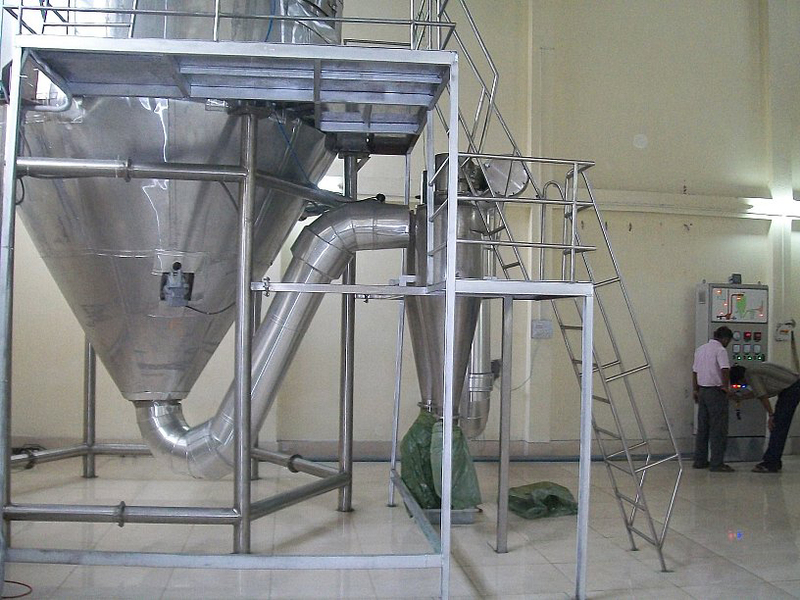 BAKERY: It gets completely dissolved in water and works wonderfully in water soluble based filling for biscuits. It can also be used in puddings. YOGURT AND COTTAGE CHEESE : It can be used to give nice shade and intense coloration and add on the positive impacts of these products due to its own nutritive value. BEVERAGES AND FOOD TOPPINGS: It is a brilliant additive, as well as gives an attractive vision to the products. Q: What is the source of your Spirulina Blue: The Natural Food Colour? A: Spirulina – Micro Algae. 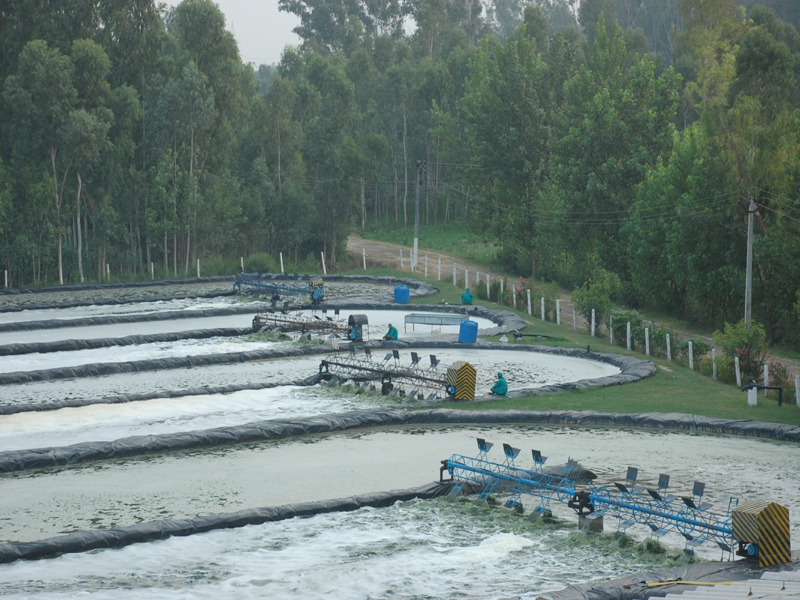 Q: Do you have in-house production of the source ( Spirulina) of Spirulina Blue: The Natural Food Colour? 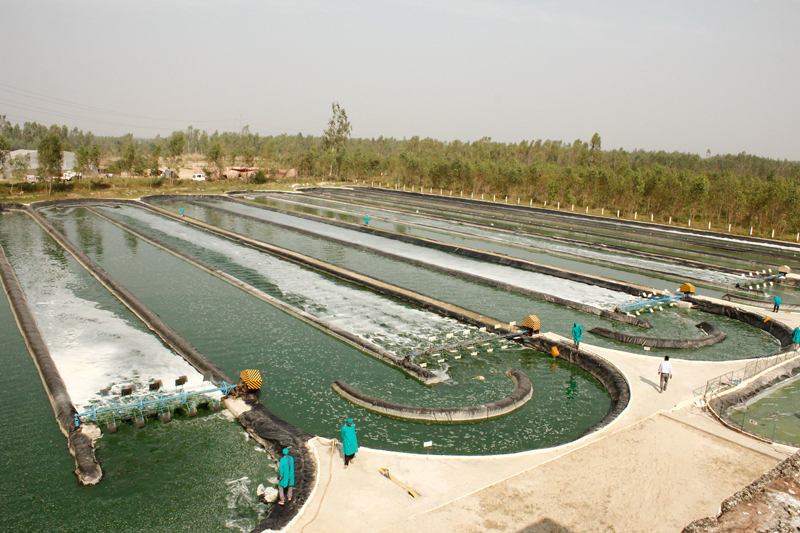 A: Yes, we have one of the largest Spirulina Cultivation Facility. 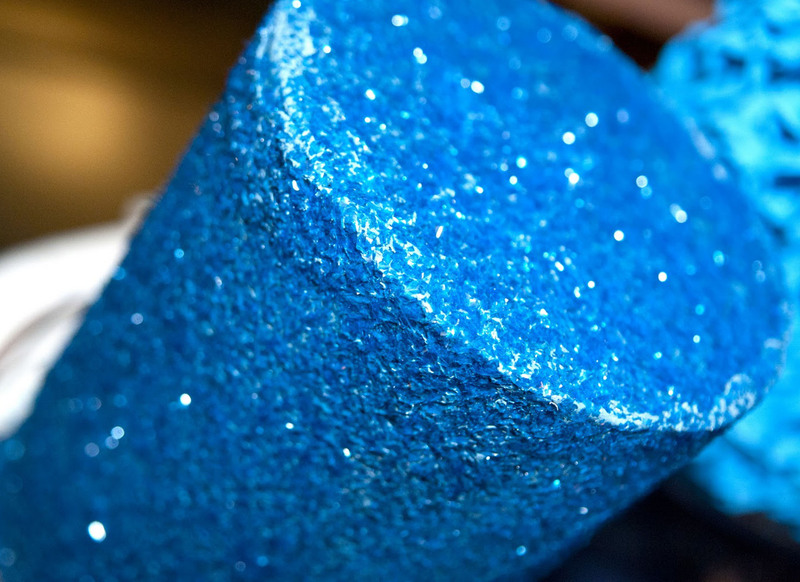 Q: Do you make Spirulina Blue: The Natural Food Colour in-house? 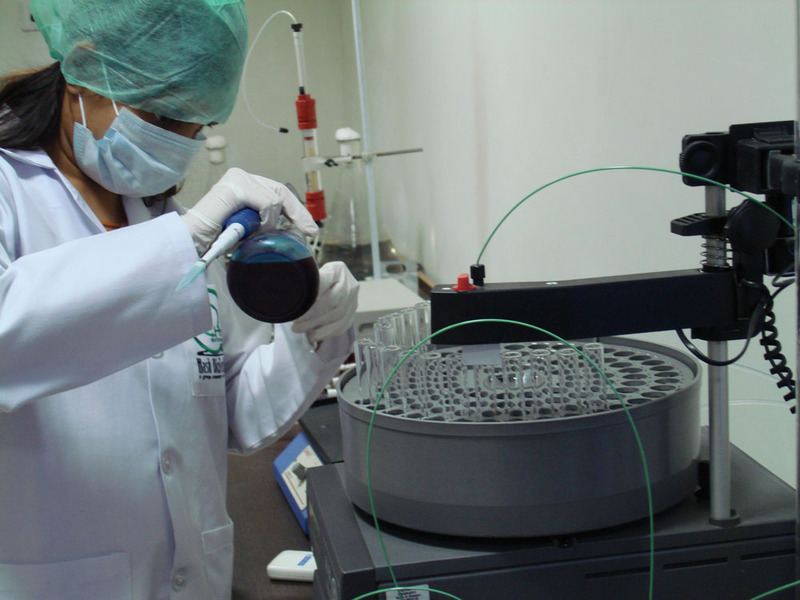 A: Yes, our scientists have developed in-house technology for the extraction & purification of Blue Colour ( Phycocyanin) from Spirulina. 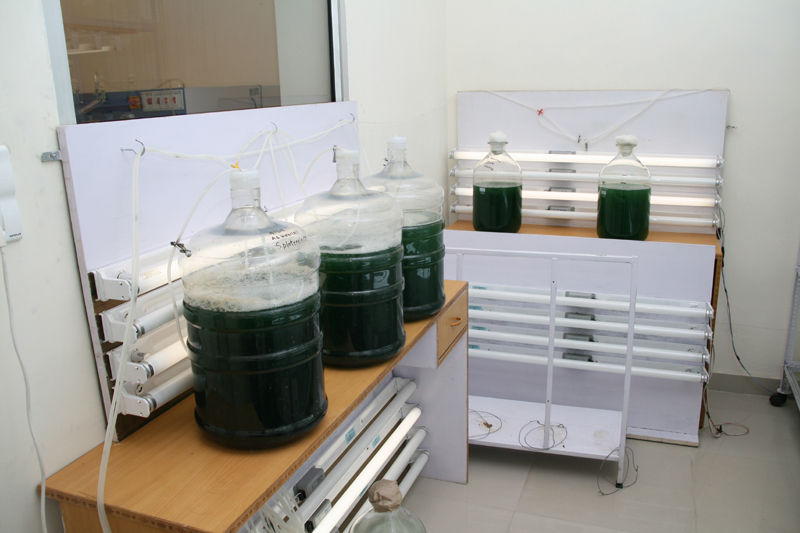 Q: What is your current capacity of producing Spirulina Blue: The Natural Food Colour? 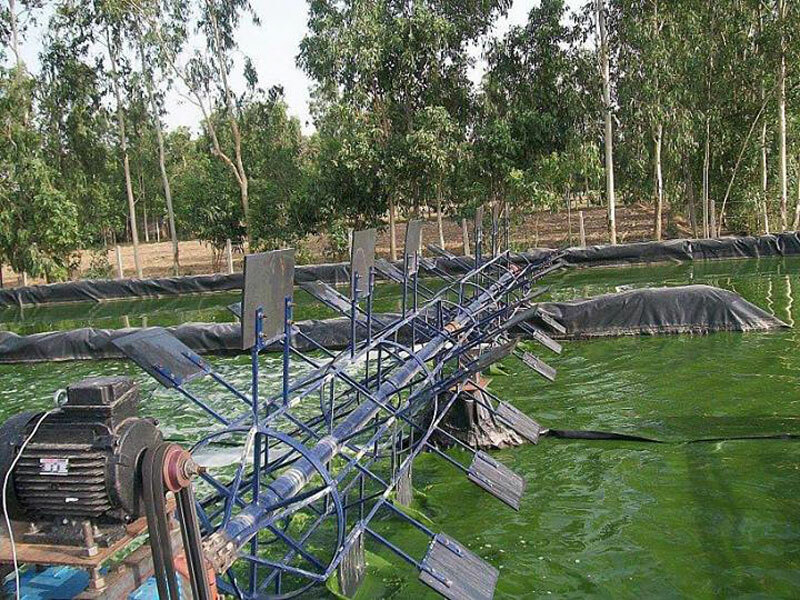 A: Our production is requirement based; currently, we are producing nearly 1500 KGs per month of Spirulina Blue: The Natural Food Colour. 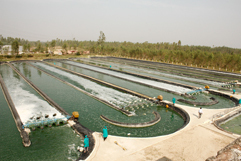 Q: Do you have capacity to cater more requirements of Spirulina Blue: The Natural Food Colour? A: Yes, we can cater up to 1500 KGs per month in addition to our present capacity if need be ( Total 3000 KGs Per month) . 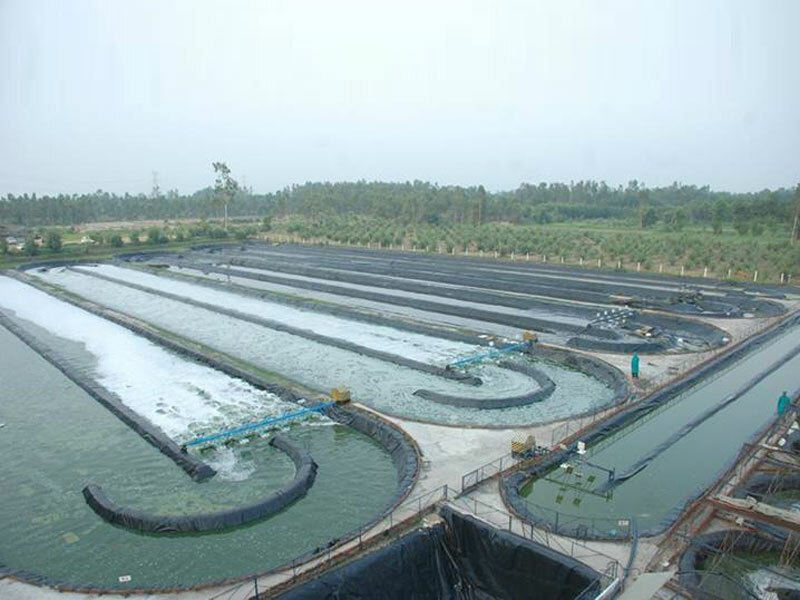 Furthermore, our new Spirulina Cultivation plant shall be operational by the end of this year which would double our capacity. Q: What are your current certifications? A: WHO-GMP, HALAL, ISO, HACCAP. 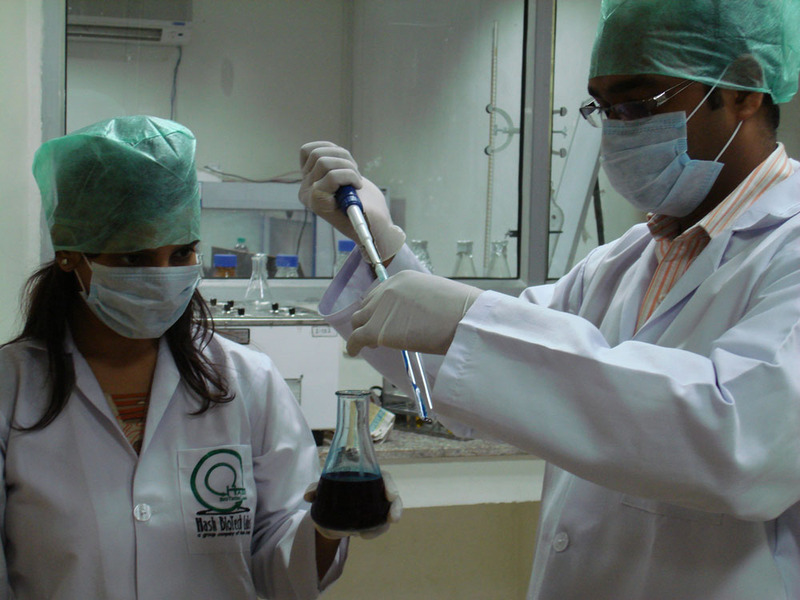 Further certifications as per client’s requirement can be obtained. 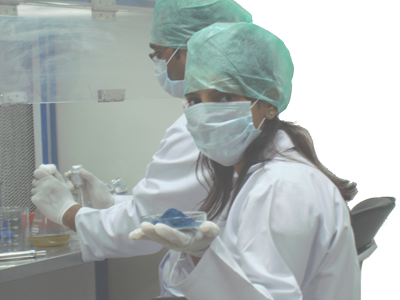 Q: What is the regulatory status of Blue Colour from Spirulina? A: Recently, FDA has approved it as Food additive or colouring agent. Spirulina blue colour is obtained from cyanobacteria named as Arthrospira platensis dried biomass. This cyanobacteria occurs naturally at very high pH freshwater and marine habitats which contains two major pigments chlorophyll and phycocyanins at very high level. When extracted these pigments create green and blue colour respectively. 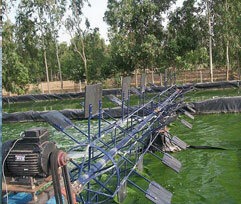 In the process of extraction of these pigments spirulina is cultivated then harvested followed by drying. After that it is soaked in water to get water-soluble proteins. 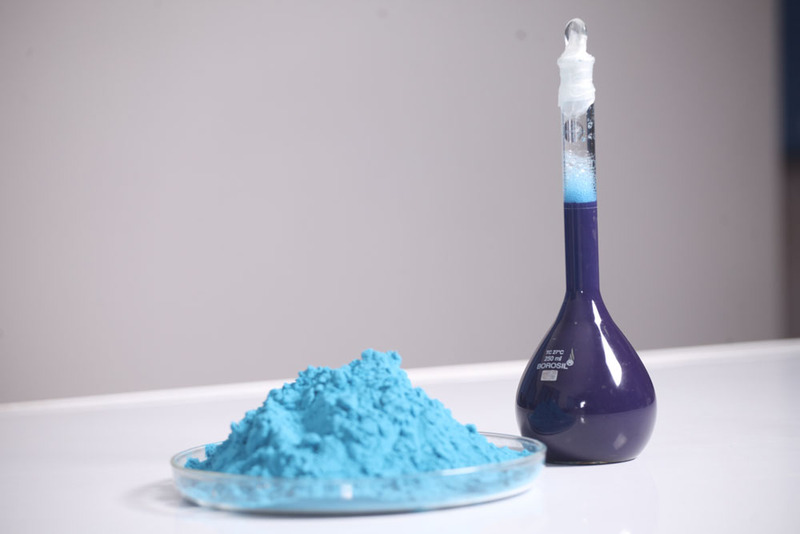 Now this extract of water-soluble proteins is filtered and stabilized, which can be used as a blue-green coloured food additive. The U.S. Food and Drug Administration (FDA) has amended the colour additive regulations to provide for the safe use of spirulina extract made from the dried biomass of the cyanobacteria Arthrospira platensis,i.e. 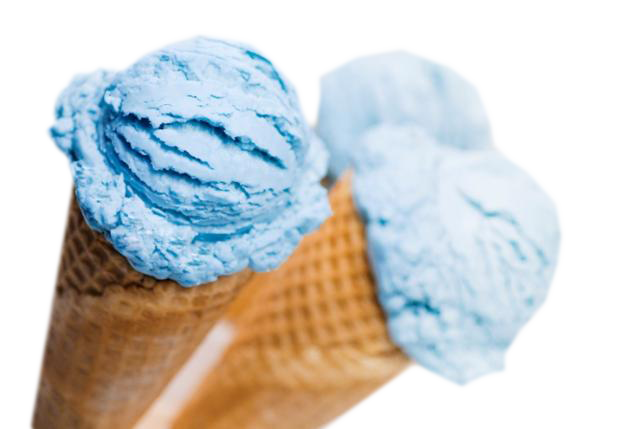 spirulina blue colour as a colour additive in food items like candy and chewing gum including cake icing, ice cream, canned peas, bottled food colors for retail, ice pops, and liquers such as blue curacao. FDA’s own research concluded that the no-observed-effect-level (NOEL) of phycocyanins for humans is between 108,000 and 184,500 milligrams/person/day (mg/p/d); studies show that exposure to phycocyanin when consumed as a colour additive does not exceed 185 mg/p/d. 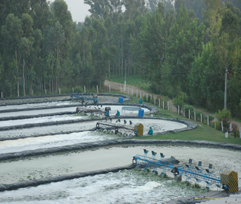 In addition to specification limits for lead, arsenic, and mercury, the FDA requires that the colour additive be negative for microcystin toxin, which is produced by some species of cyanobacteria that could be potentially present in the water where A. platensis is grown and harvested.